He frankly acknowledged that Russia’s economic cooperation was not as far advanced as political ties, but would do well to raise trade and economic ties to a high level of political cooperation by promoting joint activities and to make broader use of the huge potential that exists in Russian-African trade and investment cooperation. “Definitely, time is needed to solve all those issues,” said Minister Sergey Lavrov, and suggested that the Russia-Africa business dialogue could start with experts’ meetings within the framework of the St Petersburg Economic Forum or the Valdai forum in Russia. Many African political leaders (presidents, prime ministers and ministers) point to the fact that Africa is not looking for aid, but rather genuine investment and business, high-level talks with top Russian officials have been humble, not very critical, “based on the principles of equality and mutual respect” as a required approach in diplomacy. During the past decade, at least, from the time of African Union Commission Chairperson Jean Ping to Nkosazana Clarice Dlamini-Zuma and now Moussa Faki Mahamat, all have passionately raised the issue of Russia’s active involvement in economic sectors especially energy, infrastructure, agriculture and industry in Africa. The fact still remains that negative perceptions deeply persistent among Africans, (political and business elite, middle class and the public), towards Russia. For the two past decades, due to Russia’s low enthusiasm, lack of coordinated comprehensive mechanism and slowness in delivering on skyline investment pledges have been identified as the key factors affecting effective cooperation between Russia and Africa. 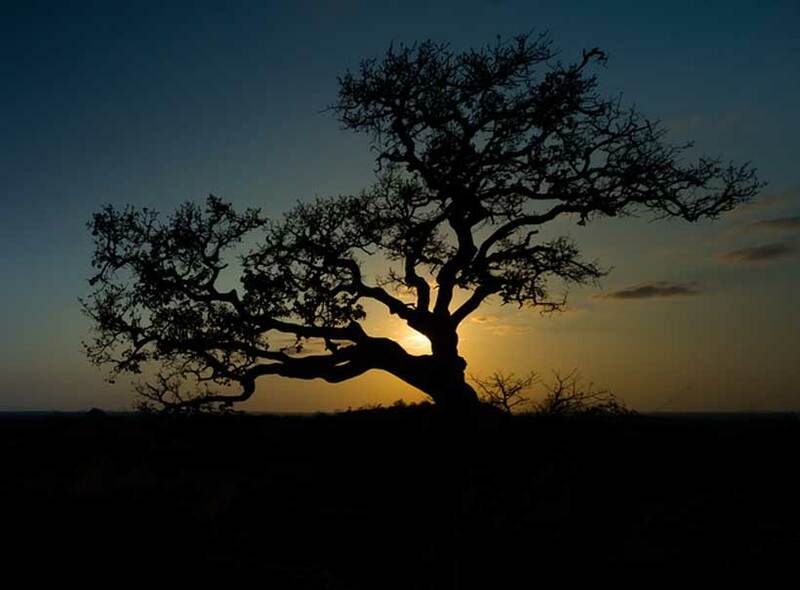 London based Business Research and Consultancy firm published a new report about global players set to continue broadening economic and business engagement across Africa. This publication becomes largely important as Russia with its recognizable global status and among BRICS (Brazil, Russia, India, China and South Africa) dominated headlines that it has played less visible role in sub-Saharan Africa after Soviet’s collapse. 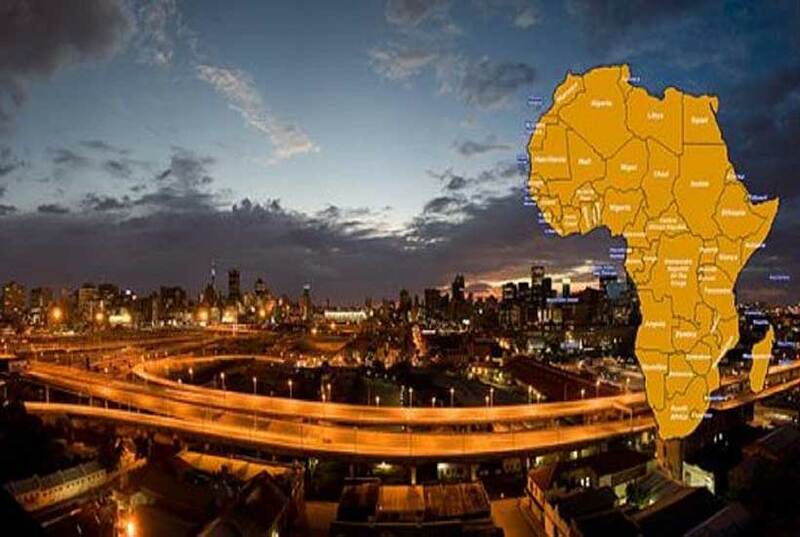 The latest description of Africa, which consists of 54 states, to many experts and investors, is the last frontier. It is the last frontier because it has huge natural resources still untapped, all kinds of emerging business opportunities and constantly growing consumer market due to the increasing population. It has currently become a new business field for global players. In an exclusive interview, the Executive Secretary of the Southern African Development Community, Stergomena Lawrence Tax, said Russia has a long history of bilateral engagements with the Southern African countries. “The most recent visit of the Russian Foreign Minister H.E. Sergey Lavrov to the Republics of Angola, Ethiopia, Namibia and Zimbabwe, (as we understand it) was largely focused on signing of economic cooperation agreements to attract Russian investments in key areas such as mining, aviation and energy sectors, as well as fostering military technical cooperation,” she added. In his statement, Minister Lavrov noted that Russia together with Africa wanted to elevate trade, economic and investment relations to a level that would meet political and trust-based relations. Like most of the developing countries, Southern African countries have, over the years, largely relied on multilateral and regional development financial institutions to fund their development projects. “In this regard, SADC welcomes investors from all over the world. In reality, Russia has not been that visible in the region as compared to China, India or Brazil. But, it is encouraging that, of recent, Russia has positioned herself to be a major partner with Southern Africa and being part of the BRICS promotes her engagement with the region, particularly in investment in minerals, aviation, defense and energy sectors,” underlined Stergomena Lawrence Tax. 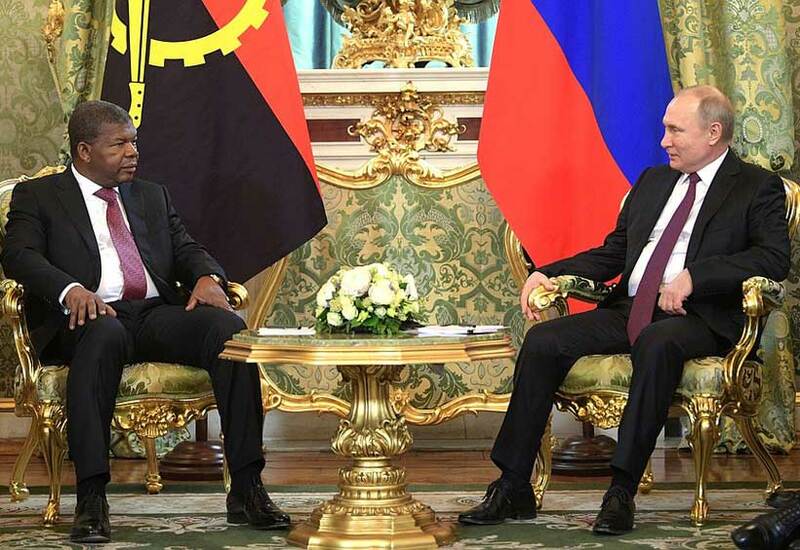 In March 2018, Russian Foreign Minister, Sergey Lavrov, visited the Southern Africa region where he held talks with the Presidents of Angola, Namibia, Mozambique and Zimbabwe. In another interview with (H.E.) Ambassador Major General (rtd) Nicholas Mike Sango who willingly shared his objective views and opinions on a few current issues connecting Russia and Africa. He says there is growing realization that Africa is an important partner in the “emerging and sustainable polycentric architecture of the world order” as Foreign Minister Sergey Lavrov has aptly asserted. “For a long time, Russia’s foreign policy on Africa has failed to pronounce itself in practical terms as evidenced by the countable forays into Africa by Russian officials. Africa desires economic upliftment, human security in the form of education, health, shelter as well as security from transnational terrorism among many challenges afflicting Africa. The Russian Federation has the capacity and ability to assist Africa overcome these challenges leveraging on Africa’s vast resources,” Ambassador Mike Sango told me during the discussion. Some experts still argue that it is never too late for Russia to enter the business game but what it requires is to move away from old Soviet stereotypes, prioritize corporate projects and adopt a new policy strategy for the continent – a market of some 350 million middle-class Africans, according to him. Of course, Russia has to risk by investing and recognizing the importance of cooperation on key potential investment issues and to work closely with African leaders on the challenges and opportunities on the continent, Professor Andy Kwawukume, wrote in an interview comments from London. He explicitly noted that Russians have been trying to re-stage a comeback over the past few years that was a commendable step forward. Kwawukume explained that over the past few years, business summits have become increasingly common and interactive platform for dialoguing, that Russian officials should consider using its Russian trained African graduates as bridges to stimulate business cooperation. Really, what Russia needs is a multi-layered agenda for Africa. Russia, in essence, could use its history of electrifying the Soviet rural areas to help Africa. It could promote the establishment of manufacturing hubs and mega projects, promote its technologies in mutually beneficial spheres while cooperating with individual countries in Africa. Nearly all the experts mentioned in this article have explained that many foreign countries, notably the United States, European Union members, China, India and Japan, have effectively used their institutional structures, have regularly made financial commitments and have adopted strategies in pursuit of their key economic policy goals and interests in Africa. There are chances to turn the business tide only if Russians can come with a different mix of economic incentives, without doubt, they will be taking off from the track where the former USSR left after the collapse of the Soviet era. The time has come to make meaningful efforts to implement tons of agreements already signed on bilateral basis with Africa countries. Professor Gerrit Olivier at the Department of Political Sciences, University of Pretoria, and former South African Ambassador to the Russian Federation, wrote me in email discussion, already five years ago, that important though is the fact that the Soviet Union never tried to colonize Africa. Soviet influence in Africa disappeared almost like a mirage with the collapse of the Soviet system in 1991. And today, Russian influence in Africa, despite efforts towards resuscitation, remains marginal. While, given its global status, it ought to be active in Africa as Western Europe, the European Union, America and China are, it is all but absent, playing a negligible role, according to the views of the retired diplomat. “Russia, of course, is not satisfied with this state of affairs. At present ‘paper diplomacy’ dominates its approach: plethora of agreements are been entered into with South Africa and various other states in Africa, official visits from Moscow proliferate apace, but the outcomes remain hardly discernible. 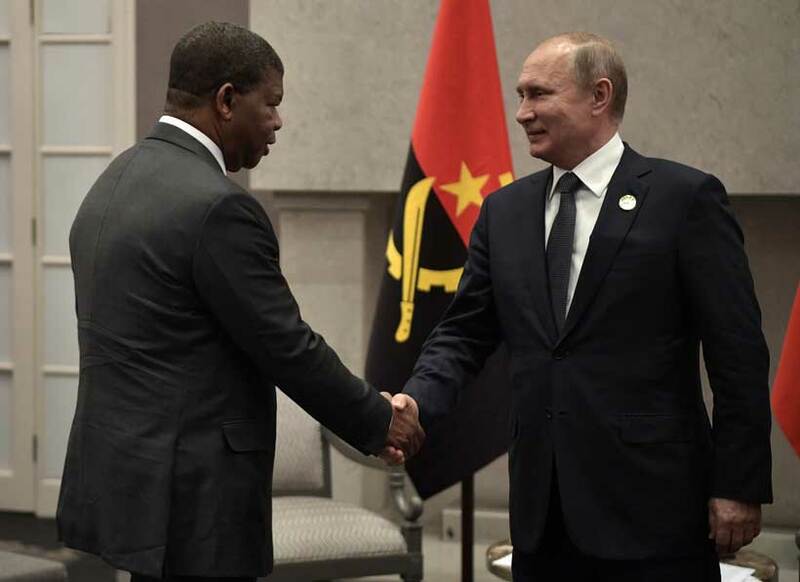 Be that as it may, the Kremlin has revived its interest in the African continent and it will be realistic to expect that the spade work it is putting in now will at some stage show more tangible results,” Professor Olivier wrote from Pretoria in South Africa. Largely due to Africa’s growing reputation as a region for commerce, over the past few years China, India, Japan, and the European Union all have hosted regional meetings similar to the U.S.-Africa Leaders’ Summit. According to the Business Research and Consultancy firm’s survey conducted between January 2016 and June 2018, it has become significant that the existing Memorandum of Understanding (MoUs) Russia has signed with African countries and together with various economic agreements reached by the joint Business Councils could provide solid framework for raising vigorously its economic influence to an appreciable levels in Africa.